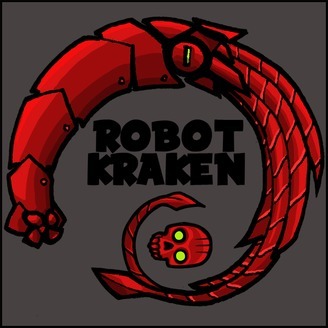 Release the ROBOT KRAKEN! Join Kris McClanahan from Deeply Dapper and Thom Chiaramonte from the Third Rail Design Lab as they reflect on comics, artwork, working comic cons and reviewing movies! 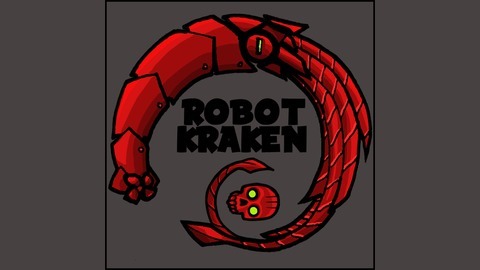 For more news and reviews, visit www.robot-kraken.com. This episode, hosts Thom 'Third Rail Design Lab' Chiaramonte and Kris 'Deeply Dapper' McClanahan talk Game of Thrones Season 08 Episode 01: Winterfell.